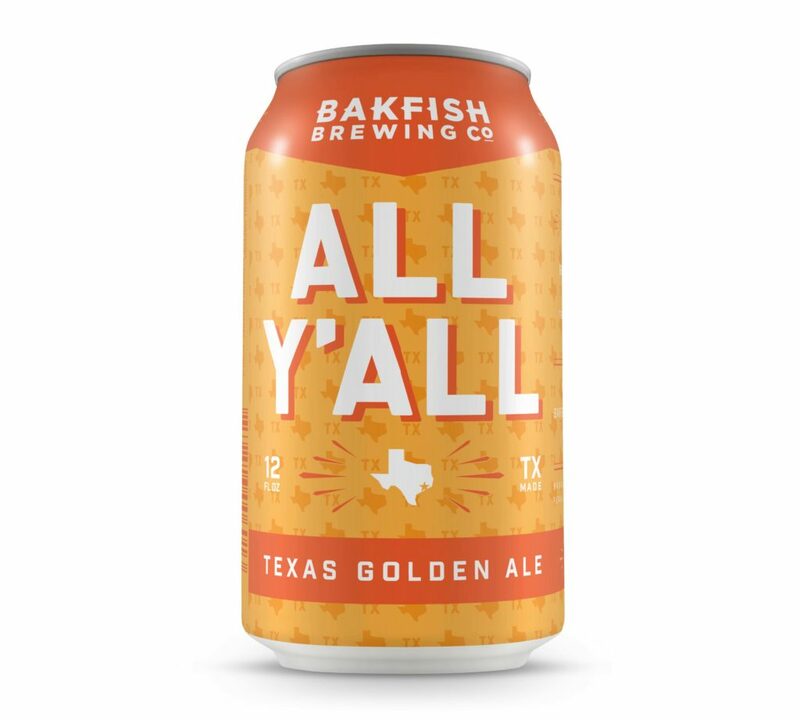 Our Beer | Bakfish Brewing Co.
All Y’all is a Belgian style Golden Ale with aromas of pear and banana, fruity Belgian yeast character and a honeyed sweet malt base. 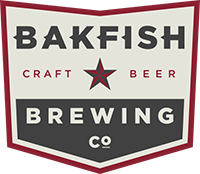 Pouring at 6.5% ABV, this crushable ale finishes dry with a slightly warming mouth feel. 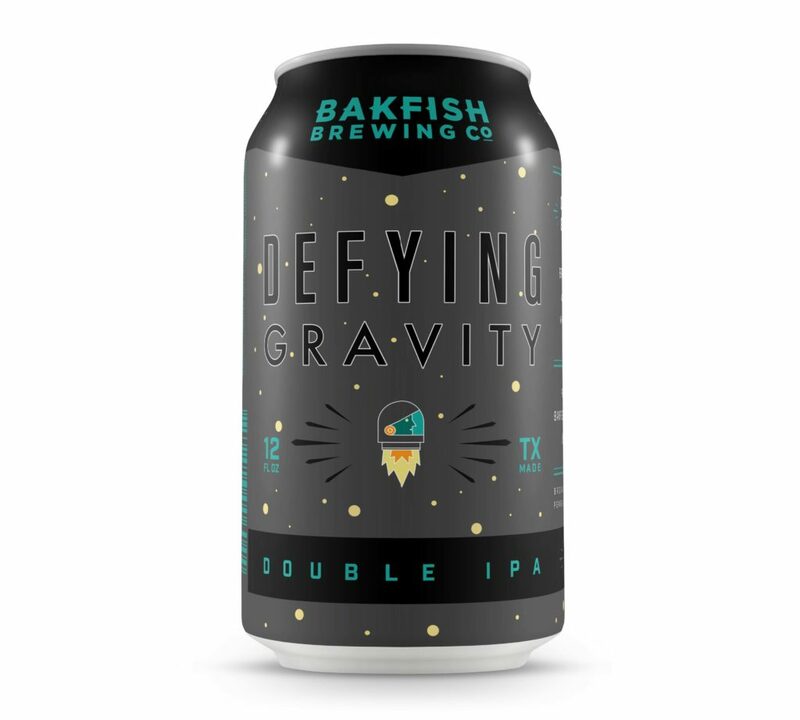 Defying Gravity is an 8.5% abv Double IPA that pours copper in color with medium body. 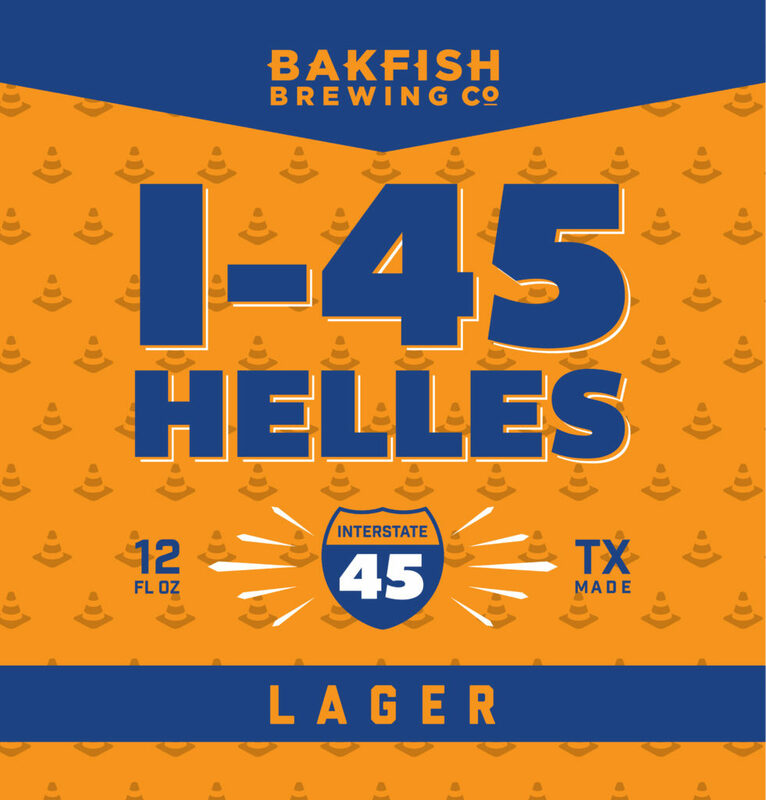 A nutty malt backbone with prominent grapefruit character masks subtle resin bitterness. Cascade, Chinook, and Simcoe bear the grapefruit and pine notes of the aromatic profile. This Belgian Wit pours a true to style haze at 5% ABV. Aromas deliver a citrus and spice blend of orange peel and coriander. The light body carries the taste of orange peel and coriander and a smooth chamomile finish. Cheap Sunglasses is a golden colored beer made with the always popular Citra and El Dorado hops. All the hops were inefficiently added at the end of the boil and during the dry hop to give this beer a incredibly smooth bitterness and tons of hop flavor. 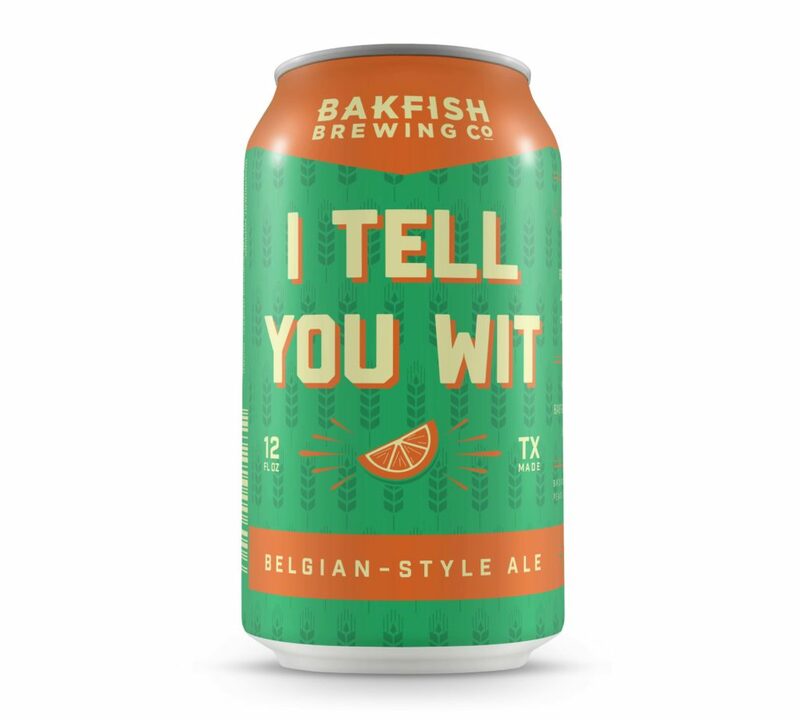 Hop flavors on this beer include tropical fruit, mango, citrus fruits, lychee and cantaloupe. 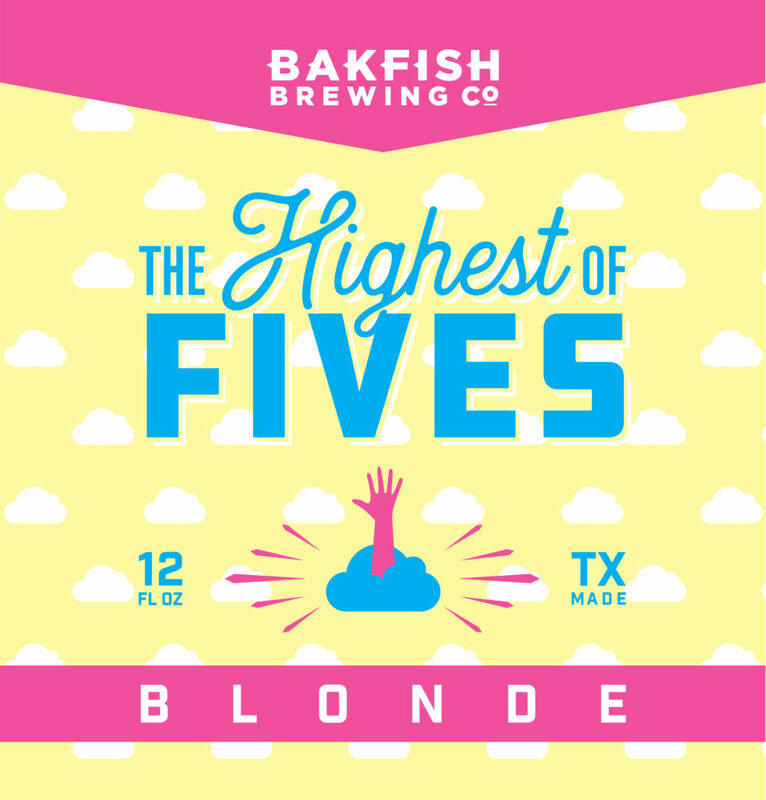 The Highest of Fives is a crushable blonde beer. It showcases the pilsner malt and has a hint of Spalt hops for balance. This beer finishes crisp and clean like only the Highest of Fives can! This is a fun beer style that takes elements of a dark roasty beer with the hop flavor and bitterness of an IPA. As the style indicates, the beer pours a beautiful black color. The hops showcase some of the more traditional earthy, spicy, and piney characteristics and it finishes with a lingering bitterness. 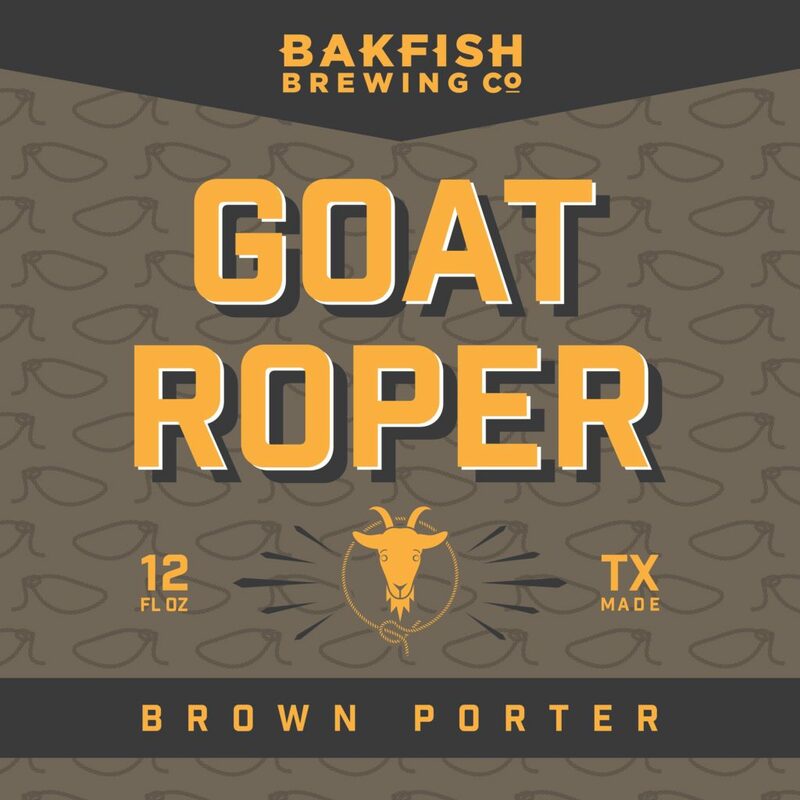 This porter offers a delicate blend of coffee and chocolate flavors. 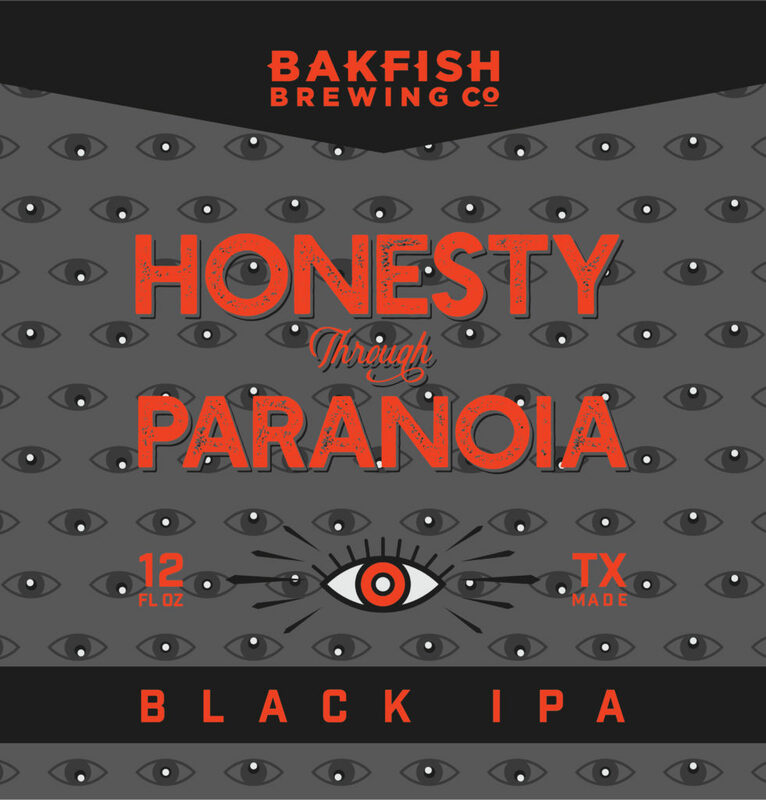 With a rich, dark color and a medium body, this beer pours at 6% ABV. Aromas of coffee roast, chocolate and Earth tones deliver a complex and bold nose while rich coffee and hints of dark chocolate create a bold yet palatable beer. We finally have a huge IPA on tap! 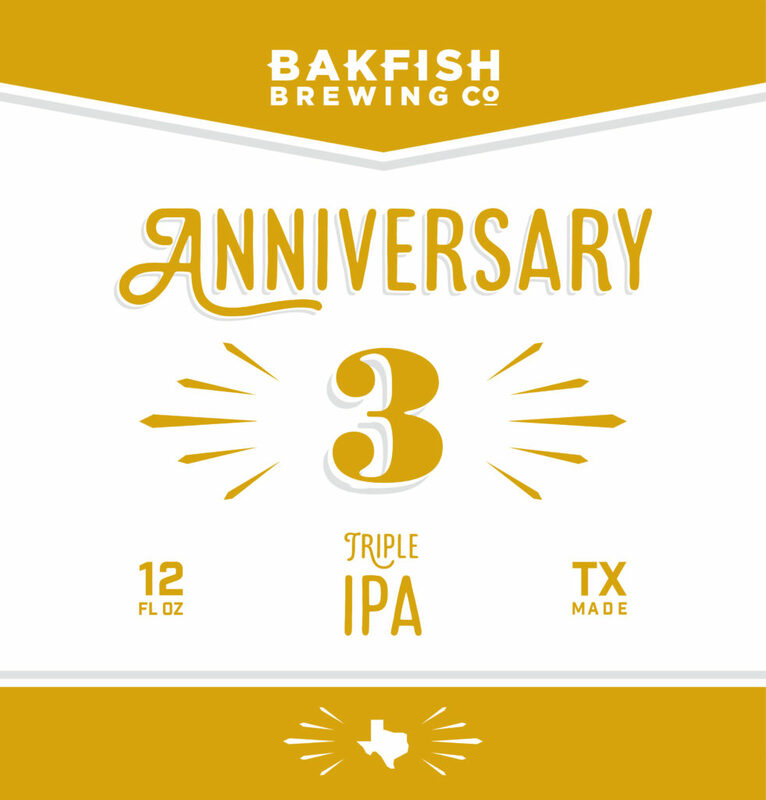 In celebration of our third anniversary, March 8th, we made a 10% Triple IPA. 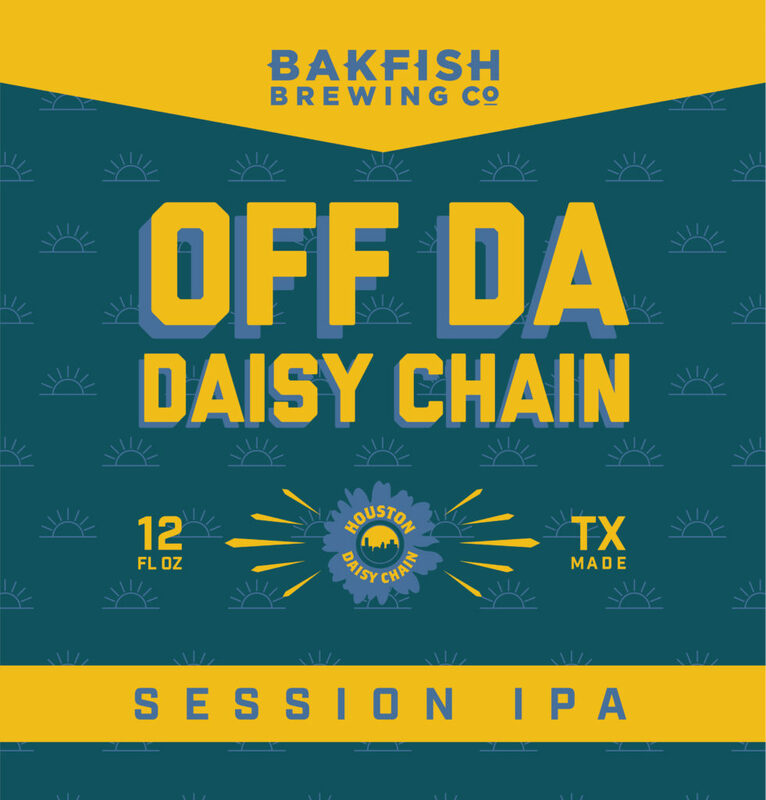 This beer showcases the Azacca and Centennial hops that give off floral, fruity and piney notes. This beer pours a light amber color. While the hops are the feature in this beer, you will also get honey undertones forming the malt, as well as, a very dry finish. This style is great for drinking in the hot Texas weather. The delicate Pilsner malt flavor is highlighted in this beer. It gives a soft grainy & slightly sweet character balanced with a light spiciness from the hops.